Let us start at the very beginning, for those of you that didn’t come to the last VisionShift this is what it’s all about. 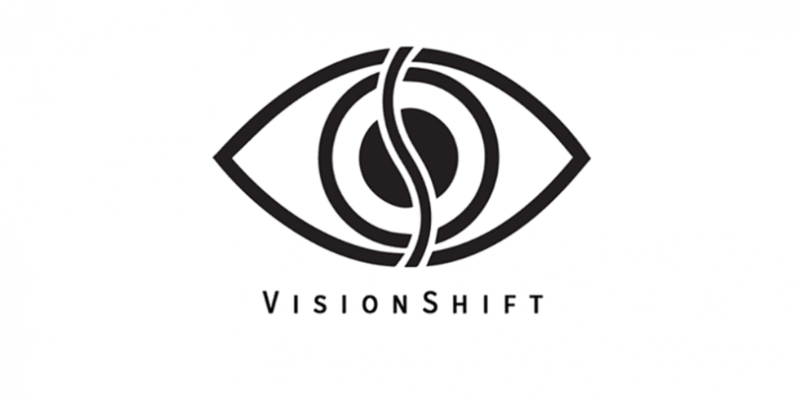 VisionShift is a day when we take local people in business to prison to shift the vision, hence the name. It gives business people in Peterborough an idea of what it is really like in prison and it shows those in prison that the community as a whole hasn’t given up on them. This year the event will be running as two half days, as opposed to one full day which is how it was run last year and was a struggle for some business owners. The dates will be Friday 7th October for the male side, when we will need around 60 businesses and then Friday 14th October when we will need around 30 business owners. Both will be half day events ending around 2pm. Friday 7th October: The event on the male side will run as it did last year, like a speed networking event. Each business person will be sat opposite a resident (someone in prison) and they will get 4 minutes to talk about themselves and their business, how they got into it and answer any questions the resident may have. At the end of the 4 minutes the resident will move onto the next business. Friday 14th October: The event on the female side will be run slightly differently, each business person will be sat with 2 or 3 residents (those in prison) for a slightly longer period and then the residents will move onto the next business. The reason for this is that we found the women really struggled with one-on-one discussions last year and they work better in pairs or threes. After each event there will be a networking lunch where those businesses attending can network with each other. The networking lunch last year was extremely successful and many attendees have said it was their most successful networking event to date as there was an ‘all in this together’ attitude and people were keen to support others that had done these good things with them. There will also be a chance to have a tour of the prison area, if you would like, so you can see what it’s really like behind bars and we will hear from some of the residents about their stories and how the prison has helped them along with their hopes and dreams for the future.